Apple has seeded iOS 11.4 beta 1 to developers alongside the tvOS 11.4 and watchOS 4.3.1. While initially there weren’t any major forward-facing additions discovered, it seems the company has indeed incorporated some. The latest in line is the highly anticipated Stereo HomePod feature and the AirPlay 2 functionality. We were expecting the features to be part of the latest iOS 11.3 upgrade, but Apple seems to have other plans. Well now, both of the features are making a come back as iOS 11.4 references Stereo HomePod and AirPlay 2 functionality. So let’s dive in to see some more details on the matter. Apple’s beta versions of its forthcoming firmware are not at all a 100 percent certain. The company has every right to add or drop a feature at any given time. With that said, we’re never certain if a certain will see daylight. 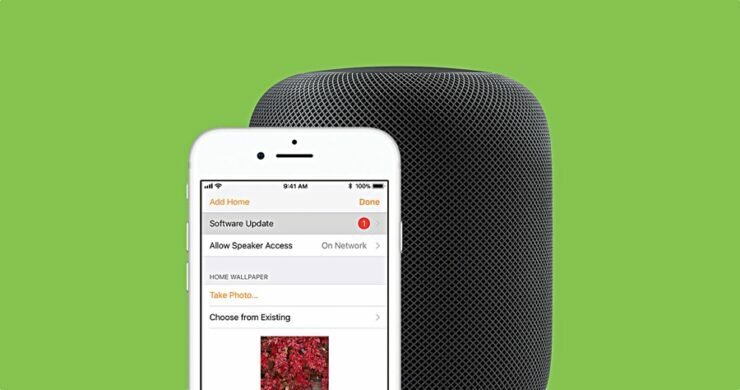 Apple has introduced the HomePod Stereo pairing feature once again in the latest iOS 11.4 beta. This is the same message which was presented to users when creating a stereo pair in iOS 11.3 beta versions. 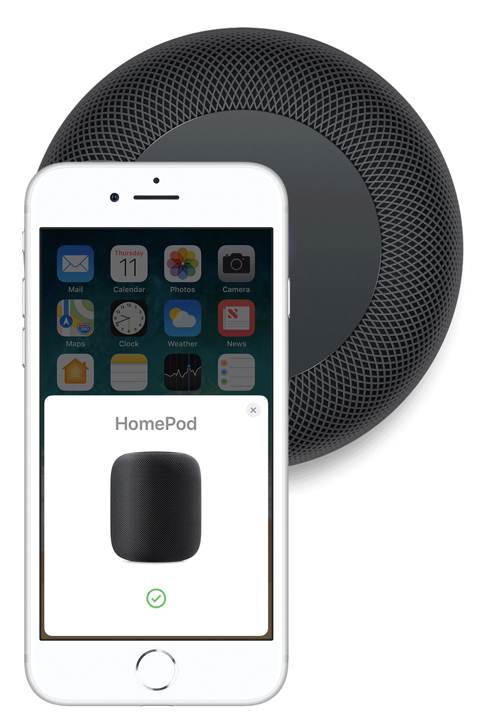 If Apple has any plans to launch the feature with iOS 11.4, it will also have to release a software update for the HomePod. Probably, the HomePod Stereo feature will be available to users in the form of a beta as well. Apart from this, it looks like the iPhone-maker has also added support for AirPlay 2 in the latest iOS 11.4 beta. The feature made a reference and it looks like two of the features will make it to the final version of the upgrade. There will be more to the story, so be sure to stay tuned in for more details. As for now, what are your thoughts on the HomePod Stereo pairing and AirPlay 2 support in the latest iOS 11.4 beta? Share your views with us in the comments.